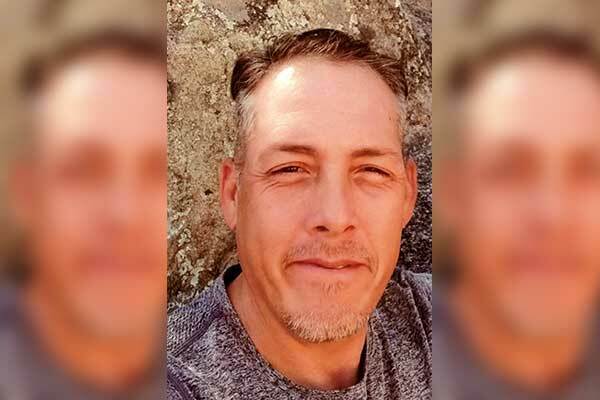 John Christopher Wile, 45, of Clifton, entered into rest early in the morning of March 9, 2019. Chris was born December 1, 1973, in Tucson, Arizona, to Gloria Mackey and John Wile. He graduated from Morenci High School in the year of 1992. His hobbies included riding motorcycles, fishing, hunting, spending time with family and martial arts. Chris took pride in his work as a mechanic and HVAC Technician, he had an excellent work ethic and the ability to connect positively with others. Chris is survived by: his siblings, Salvador Wile, Janice Fulkerson, Xavier Ramirez and Leon Mackey; his mother, Gloria Mackey; he was a loving father to Brandon, Seth, Aiden, Christopher, Alexis and Marcus Wile. Funeral services for Chris will be conducted Tuesday, March 19, 2019, at 10:00 a.m., at the First Assembly of God in Morenci by Jerry Alvillar. Concluding services will follow in the Ward Canyon Cemetery.